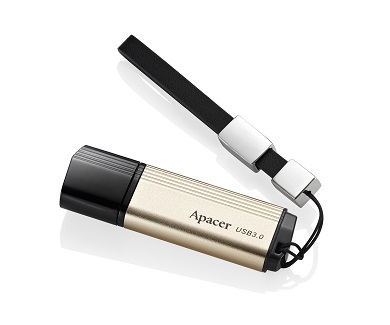 Apacer AH650 is equipped with the latest capacitive sensing fingerprint recognition to ensure absolute data security with unique biometric authentication technology, 360° all-angle sensing, and discrete management of public and private data. With diamond cutting ratio and texturing as the design concept for cutting and finishing, Apacer shapes the dependable professional image for business persons to add value to their image! 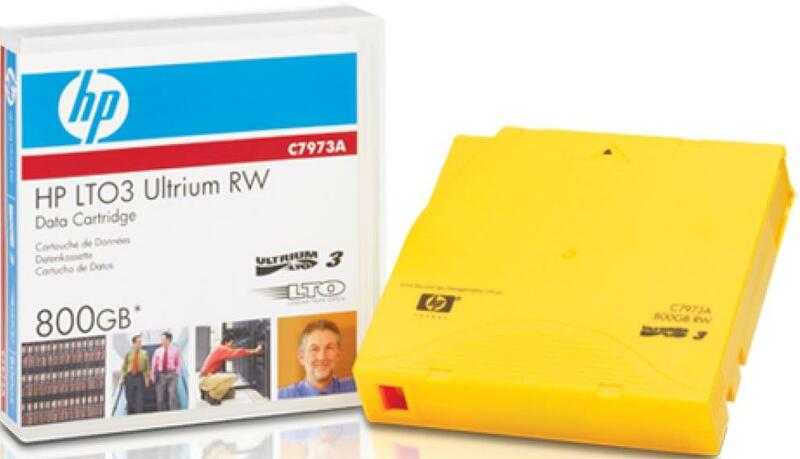 This HP C7973A Storage works LTO-3 Ultrium 800GB Rewritable Data Cartridge offers high performance and fast data transfer speeds for all your storage needs. 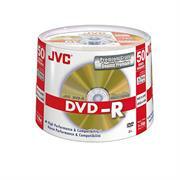 It has been rigorously tested to ensure excellent reliability. 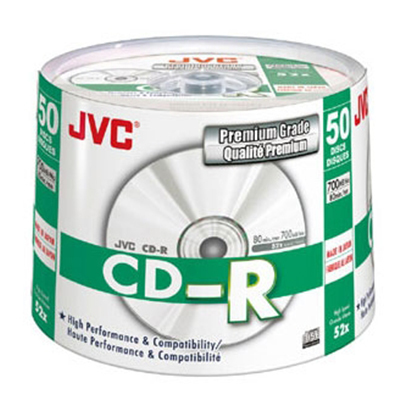 The simplified tape path reduces wear and tear for consistently reliable performance. 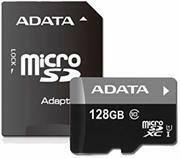 The data cartridge features 400GB native capacity and a 2: 1 compressed 800GB capacity, giving you plenty of space for your data. 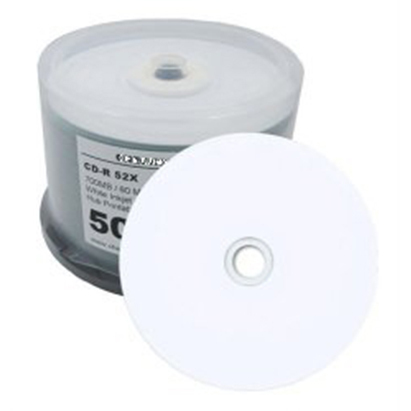 The tape features a smoother base film and smaller magnetic particles, increasing the bit density and creating even more space on the tape. 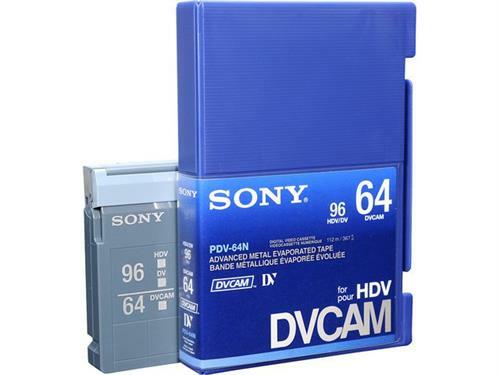 Its memory chip delivers a fast access time and improved media monitoring. Third generation HPE Ultrium 800GB RW Data Cartridge offers the highest capacity and best cost per GB of any tape technology available, re-enforced by the HPE Brand specification - the industry's most demanding media quality standard. 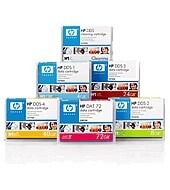 The HP LTO-3 Ultrium data cartridges are an affordable and effective way to store your data. • LTO Ultrium cartridge memory chip delivers faster access time and enhanced media monitoring. 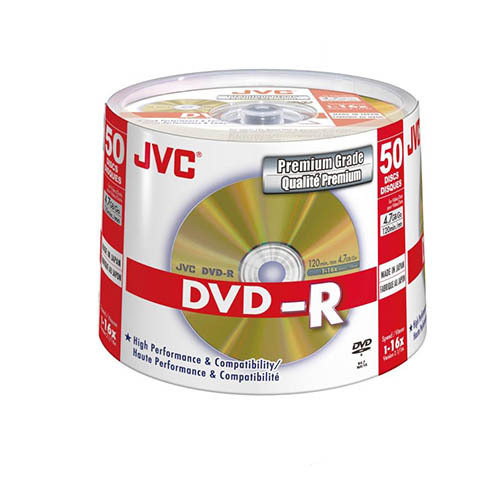 • First time restore ensured with fewer media failures and disrupted backups, regardless of duty cycle or environmental conditions. • Superior 'smart grabber' mechanism and mechanical interlock to prevent the leader pin from being pulled inside the tape housing. 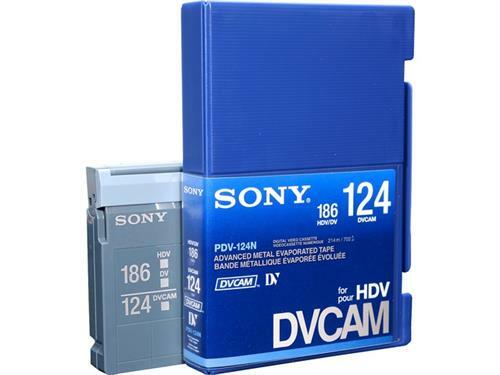 • Sensors detect proper connection and prevent leader loss that would ruin the tape. 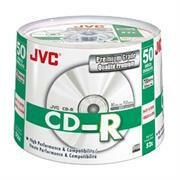 • Simplified tape path to reduce wear and tear and build-up of and debris (important in automation). • HPE warrants LTO Ultrium cartridges for up to 30 years archival life and/or 260 full backups. 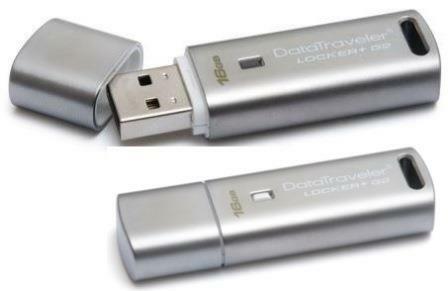 The Kingston DataTraveler Vault Privacy Edition USB 2.0 Flash drive is assembled in the U.S. for organizations that require a secure way to store and transfer portable data. 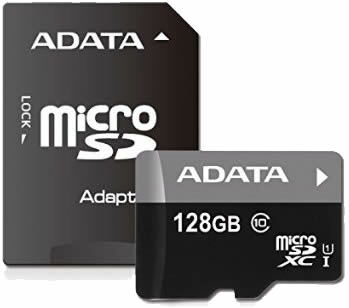 The stored data is 100 percent secured by hardware-based, 256-bit AES encryption to guard sensitive information in case the drive is lost or stolen. Its durable, aluminium casing provides added protection. 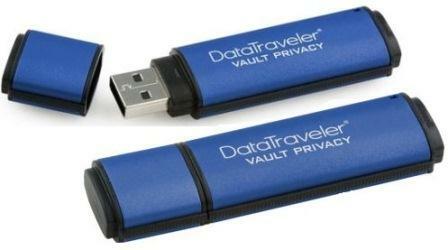 DataTraveler Vault - Privacy Edition is backed by a five-year warranty, free tech support and legendary Kingston reliability. For additional peace of mind, the drive locks down and reformats after 10 intrusion attempts. It also features a read-only access mode to avoid potential malware risks. Companies can add DTVP to their standards list with confidence since its industry-leading NAND and controller design allow for NAND to be interchanged without requalification and certification of security features. 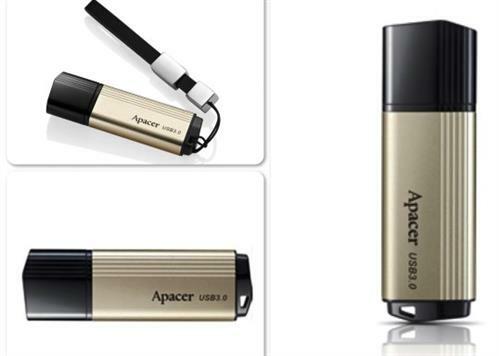 Apacer AH650 USB 3.0 Fingerprint Flash Drive is equipped with the latest capacitive sensing fingerprint recognition to ensure absolute data security with unique biometric authentication technology, 360° all-angle sensing, and discrete management of public and private data. With diamond cutting ratio and texturing as the design concept for cutting and finishing, Apacer shapes the dependable professional image for business persons to add value to their image! Industry-leading capacitive sensing fingerprint recognition technology! 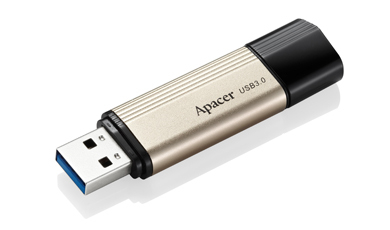 Kingston's DataTraveler® Ultimate 3.0 features advanced USB 3.0 technology, which enables incredible data transfer speeds of up to 100MB/s read and 70MB/s write. 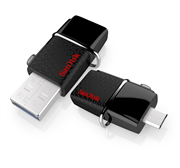 Now you can transport your high-resolution photos, HD videos, music and more with incredible speed and ease. With a capacity of 16GB, the drive can also be used to back up your important data and larger applications. 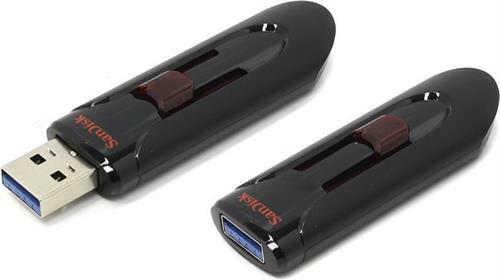 NOTE: DataTraveler Ultimate 3.0 is backwards compatible with USB 2.0 but in order to take advantage of USB 3.0 technology, you will need a system with a USB 3.0 port. This drive is the perfect solution for easily storing and quickly transferring all your large documents, hi-res photos, HD video, and more. 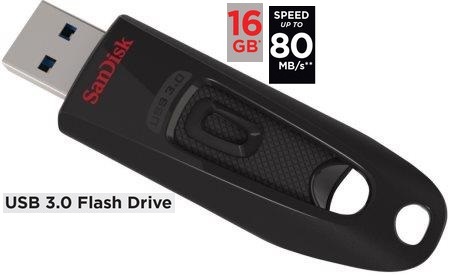 It’s exceptionally fast and easy to let you keep data with you wherever you go.A massive 16GB capacity allows more music, video or data files to be stored in a single flash drive – namely about 4000 music files (4mins, 128Kbps, MP3 format) or 4200 image files (8MP, JPEG format, about 3.9MB per file). 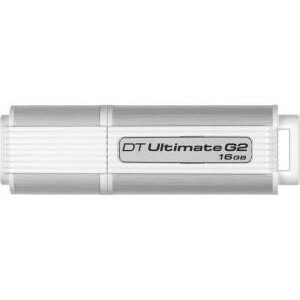 The Kingston DTU30G2 comes with durable casing with a solid lanyard loop for attaching to your keychain. The cap can attach to the back end for storage while in use. 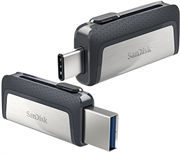 Simply pop your pictures, tunes and other fun files onto the SanDisk Cruzer Blade and start sharing with your family and friends. 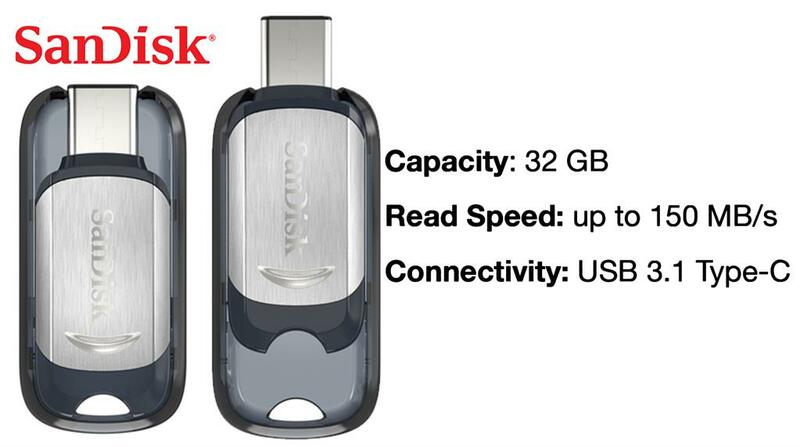 It’s easy as can be, all on SanDisk’s smallest flash drive made to keep in your pocket. This pen drive is the ideal USB storage solution for transporting and sharing your files with colleagues to transfer and download your digital content from computer to computer, or take it on-the-go. 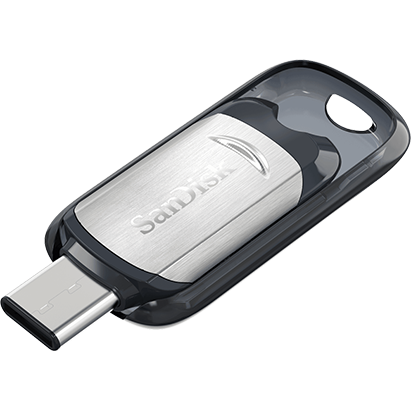 The exclusive hidden side push key of AH350 allows your thumb and palm to fit perfectly to the flash drive when you're holding it. Without worrying about losing a cap, the AH350 balances aesthetic design and ergonomics. AH350 is a lightweight USB 3.0 flash drive with the highest cost performance available in the market. 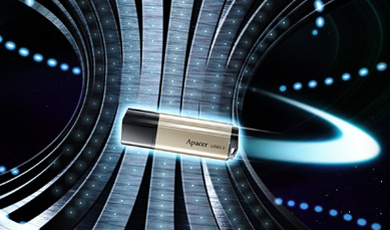 AH350 fully demonstrates Apacer's aspiration for Super Speed in an elegant and a sophisticated fashion from both its transfer rate and streamlined casing. To show the beauty and strength of speed in its design, AH350 takes inspirations from top racing cars and is deliberately made in a contrast of glossy black and matte white to highlight its streamlined appearance. AH350 fully demonstrates Apacer’s aspiration for speed from both its Super Speed transmission and light/slim profile. 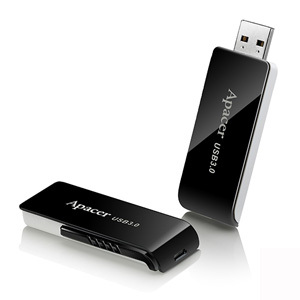 AH350 adopts the single-chip controller, and is the lightest USB3.0 flash drive to hit the market. To show the beauty and strength of speed in its design, Apacer takes inspirations from top racing cars, allowing users to enjoy the thrill and beauty of speed. 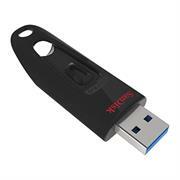 • USB3.0 and USB2.0 Compatible interfaces. The SanDisk Ultra USB 3.0 Flash Drive combines faster data speeds and generous capacity in a compact, stylish package. 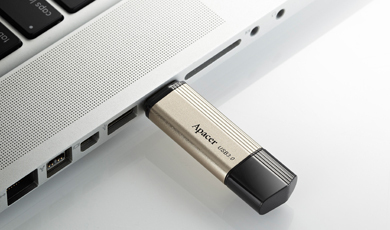 Spend less time waiting and transfer files to the drive up to ten times faster than with a standard USB 2.0 drive. 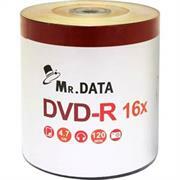 With a storage capacity of 16GB the drive can accommodate your bulkiest media files and documents. 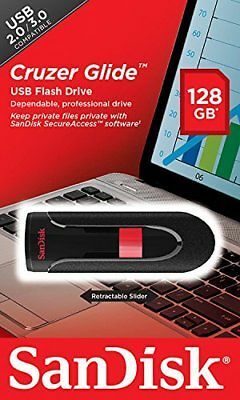 The SanDisk Ultra USB 3.0 Flash Drive can hold all your favourite media and important documents, including high-resolution photos, MP3s, movies, presentations, and graphic files. Get the peace of mind that comes from knowing all your personal data is safe. 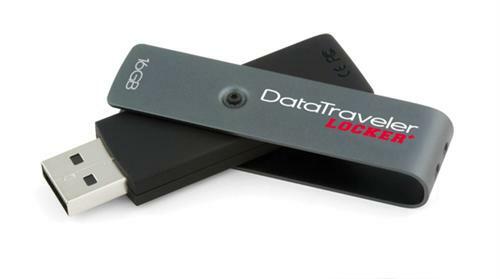 The Kingston DataTraveler® Locker+ G2 automatically protects all of your data with a dual layer of hardware encryption and password protection and even features a password manager to safely store and easily access usernames and passwords for up to 20 accounts. 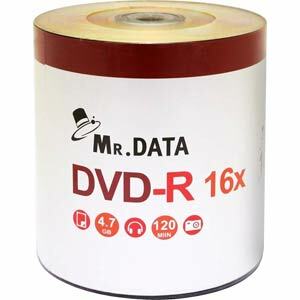 Mr.Data DVD-R 16X Disc offer 4.7GB/120minutes of storage capacity. 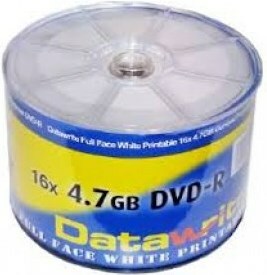 Ideal for recording home movies and video clips.